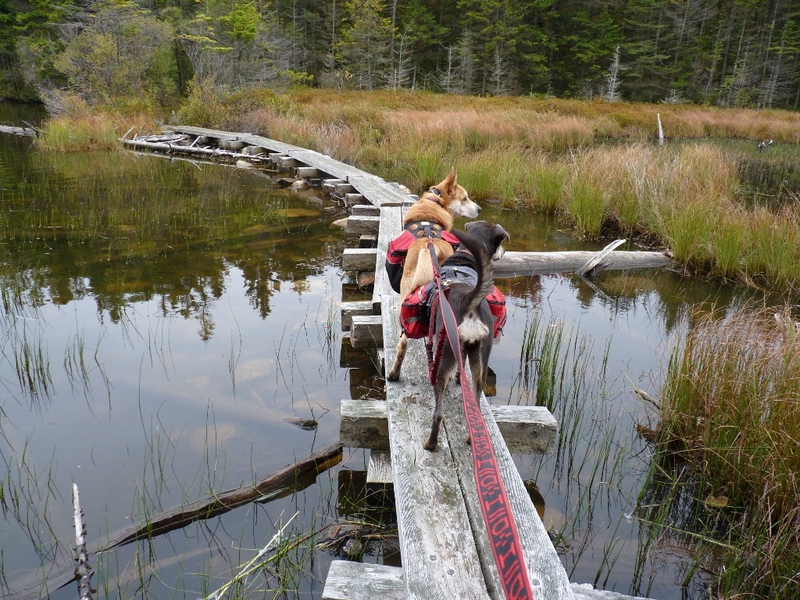 Spook Nook Chinooks is a small hobby kennel in Connecticut that is solely focused on the Chinook dog. 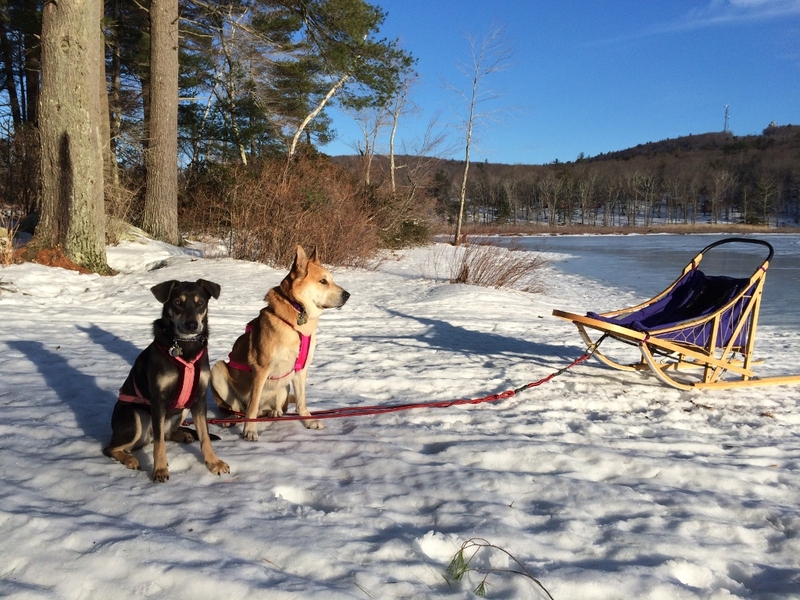 Chinooks are a rare breed of sled dogs that originated in New Hampshire and are now the state dog of New Hampshire. They are capable of many activities and responsibilities beyond sledding, not the least of which is being a beloved family pet. They are known for their gentle nature, intelligence, and loyalty. Here is a breed that was near extinction in 1981, with only eleven breedable dogs in existence. 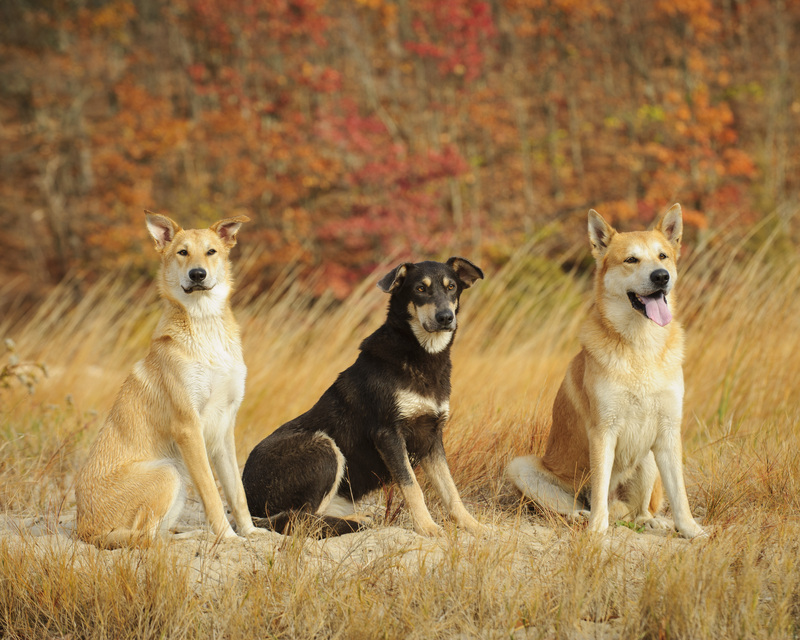 A number of dedicated individuals and families, with careful breeding and determination, recovered the breed. Today, breeders across the country, and in Canada are still working to improve the breed for its survival well into the future.